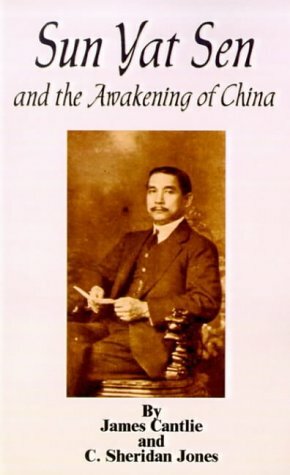 The author was privileged to have been acquainted with Dr. Sun Yat Sen for 25 years prior to this book's original publication in 1912, so the book not only contains the history of the 1911 Revolution and Sun's involvement in it, but also personal reminiscences of the man known to some as "The Father of Modern China." Several photographic illustrations of Sun are inside. Chapters include Sun Yat Sen: The Man and His Work, The Rise of a Great Tyranny, The Last of the Manchus, The Struggle, A Graceful Tribute to the Mings, The Reform Movement, The Flag of the New Republic, Things Chinese, The Fight with Opium, The Future of China: A Statement and An Appeal.